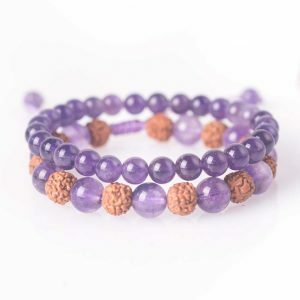 Infuse your day or yoga practice with meaning and inspiration. 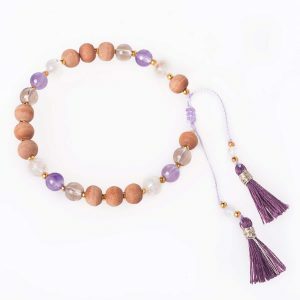 Bohemian Treasure’s collection of mala bracelets offers high quality gemstone & prayer beads. 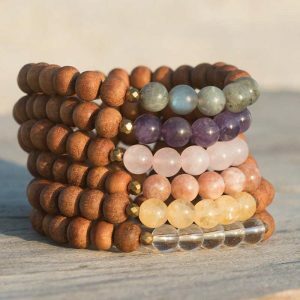 Worn for asana or fashion style, our mala bracelets will help you to activate your energies to reach the vibes you need. 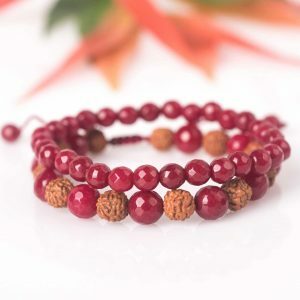 The same as mala beads, mala bracelets are the best protection for your soul both during your meditation and asana practices and in everyday life. 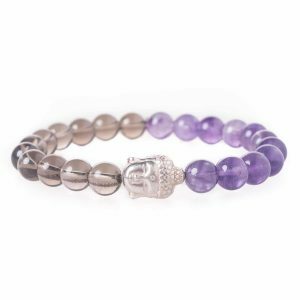 The precious gemstones help you find your way on your self-care journey activating all those energies and vibes you need to reach your goals. 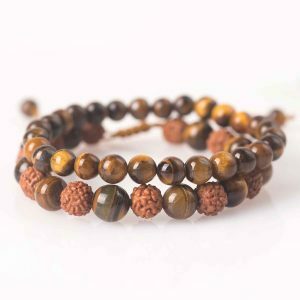 They evolve and protect confidence and are the best companies on those days when you call for manifesting strength or just long for silence, serenity and tranquility. 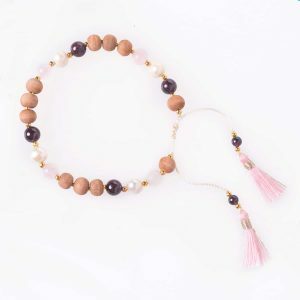 When in doubt these boho style mala bracelets remind you that the most important journey is the journey to yourself while releasing all the stress and replace it with love. 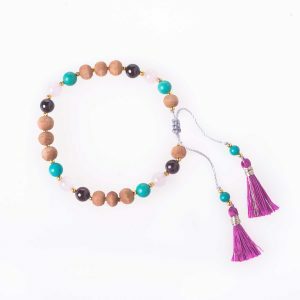 Besides their superpower our bohemian mala bracelets are perfect accessories to any of your outfits. 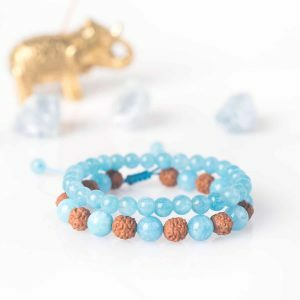 Thanks to the variety of our mala bracelets it seems difficult to choose. 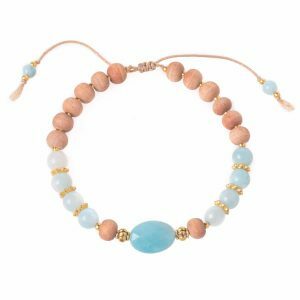 However, you don’t have to make the decision based solely on the colors to match your wardrobe just listen to your inner voice after reading the informative item descriptions under each product. 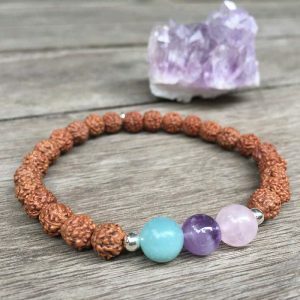 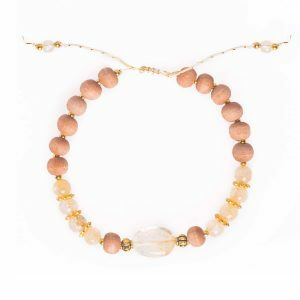 All gemstones have a special area to protect and improve but no worries, your spirit will instantly connect with the most suitable one you actually need. 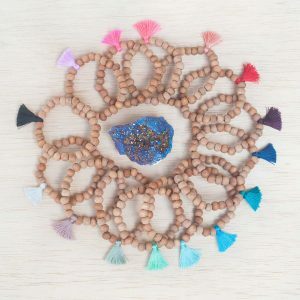 Our mala jewels are all made by caring hands in Ubud, according to the traditions by honest love and devotion. 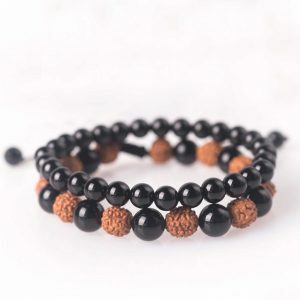 Wear them throughout the day and your good vibes will never leave you or purchase them as gifts for your beloved ones to share and spread peace, positive energy and love.